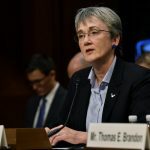 AUGUST 4, 2017, WASHINGTON (AFNS) – Secretary of the Air Force Heather Wilson announced the Air Force will seek to significantly reduce unnecessary Air Force instructions over the next 24 months in order to allow greater flexibility and mission focus. 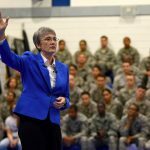 In a room full of new Air Force fellows at the National Defense University, Wilson said the 1,300 official instructions are often outdated and inconsistent, breeding cynicism when Airmen feel they cannot possibly follow every written rule. 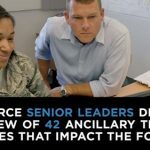 The effort will start with the 40 percent of instructions that are out of date and those identified by Airmen as top priorities. 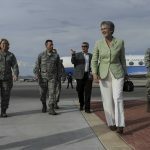 Airmen can visit the Airmen Powered by Innovation portal to provide input on which publications should be prioritized for review. 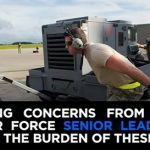 compliance items at the wing level. Publications should add value, set policy and describe best practices, she said. They should also give authority to the lowest practical level to waive instructions when experience and good judgment suggest that is the best course. 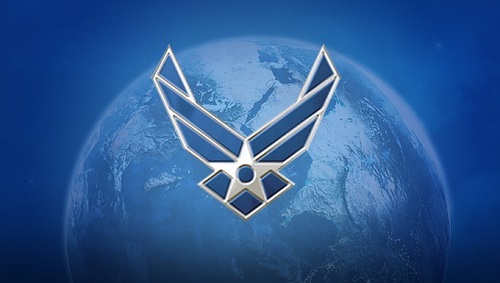 Airmen will have the opportunity to be part of an Air Force survey within the next several weeks. The survey will ask for feedback on the most important instructions to rescind or revise.